You’re always exhausted, the weight just keeps piling on and now your hair is starting to thin. Are you merely suffering the effects of burn out… or could you be experiencing the classic symptoms of subclinical hypothyroidism? 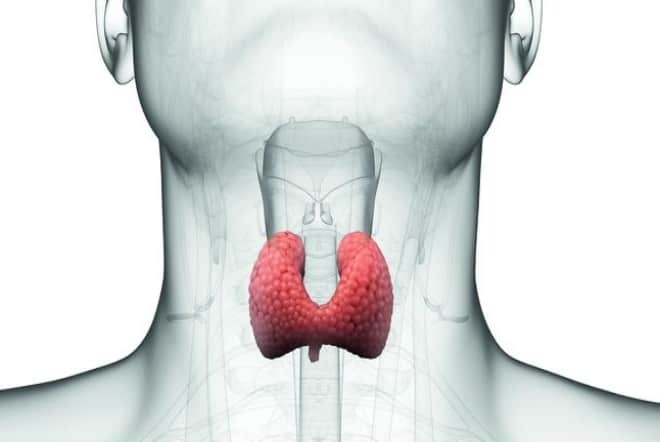 Most of us know about classic hypothyroidism, also known as underactive thyroid, a condition that sees your butterfly-shaped thyroid gland unable to produce enough of certain hormones. Subclinical hypothyroidism, however, is a “milder version” that often leads to the full-blown condition and has a potential link to coronary artery disease. This is why it’s important to get diagnosed so you can bring your body back into balance. Testing, testing … is it Hypothyroidism? The best way to find out if you’re suffering from subclinical hypothyroidism is via a blood test. If you’re diagnosed as having the condition, your treatment might mean taking prescription medication but will always include a carefully considered list of nutraceuticals as well as changes to your lifestyle and diet. As far as diet goes, a low glycemic index (GI) eating plan can be really beneficial to those with hypothyroidism as they’re also likely insulin resistant, hence the weight gain that’s difficult to lose. To explain, insulin is the hormone that tells the sugar in your blood to shift to the cells that use it as fuel. 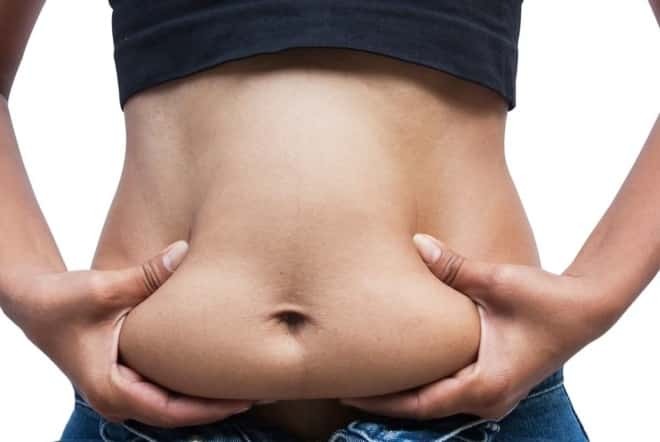 When you’re insulin resistant, your blood sugar doesn’t listen to the message so it doesn’t make the shift and ends up becoming stored as fat. A low GI plan deprives your body of sugar so that it doesn’t store yet more fat and slowly becomes more receptive to the effects of insulin. In regard to supplements, of all the nutraceuticals best suited to those with thyroid conditions, iodine is one of the best as the body requires it to make thyroid hormone. Another important mineral for anyone with a thyroid problem is selenium. In adults, the organ containing the highest concentration of selenium is the thyroid. A great antioxidant with anti-inflammatory properties, selenium can boost thyroid hormone production. Don’t just treat your condition, but your body and mind as a whole, so your prescription won’t just be medicine, but a complete lifestyle shift to help get you back in good health. If you suspect you’re suffering from subclinical hypothyroidism or hypothyroidism itself, don’t attempt to self-medicate as the results can be disastrous. Rather make an appointment with a doctor. They can confirm things via highly accurate blood tests before prescribing a treatment plan to suit.